Vietnam has been working to reach a timber agreement with the EU for over a decade and is set to ink the Voluntary Partnership Agreement, which has left environmentalists concerned as they maintain that Vietnam’s timber industry is stocked by illegal wood from Cambodia. 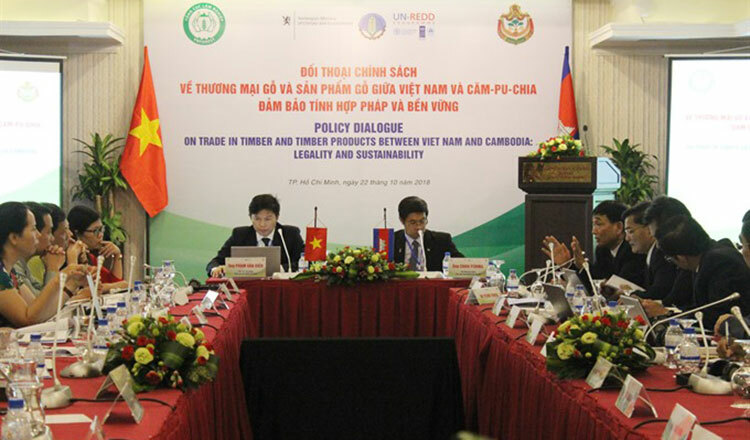 Keo Omaliss, director-general of Cambodia’s Forestry Administration, said both sides met with experts in Ho Chi Minh city to discuss timber trade policies. 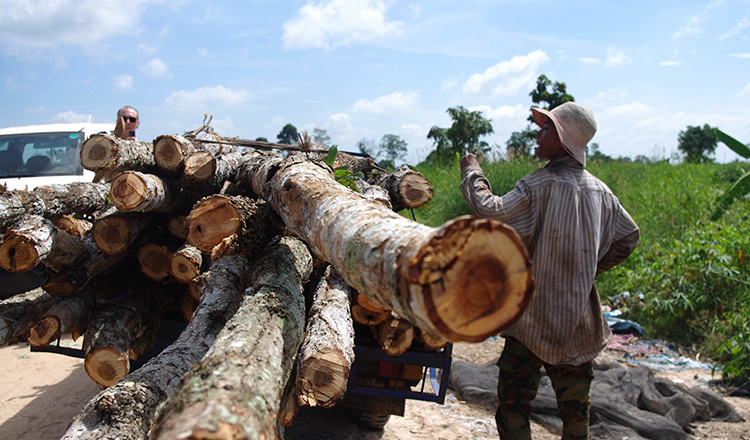 Phạm Văn Điển, deputy director-general of Vietnam’s Forestry Administration, was quoted by Vietnamese media saying that Cambodia supplies timber to factories in Vietnam. Chan Ponika, a deputy director-general of Cambodia’s Forestry Administration, said during the conference that the meeting should be a platform to share experiences that could be used to address the issue. Reached by phone yesterday, Mr Omaliss said the conference is vital for both countries to ensure a sufficient stream of timber is supplied from legal sources. He said that by doing so, Cambodia is helping Vietnam to reach a trade deal on timber with the EU. Environmental groups have criticised the trade agreement after reports were published accusing Vietnam of importing illegally obtained timber from Cambodia. 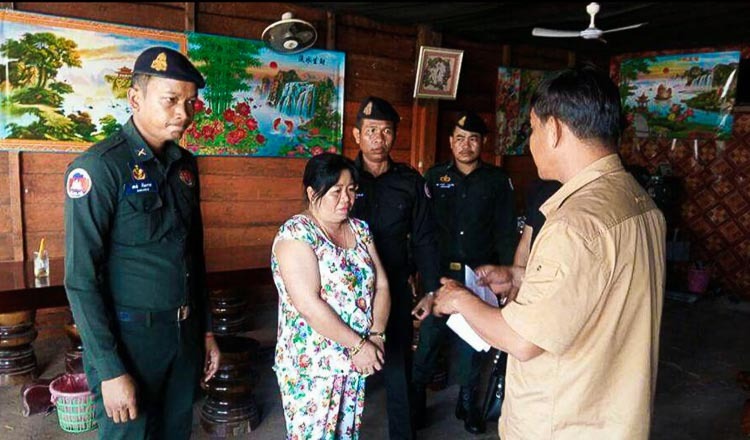 Ouch Leng, chairman of Cambodia Human Rights Task Force, yesterday said the conference does not have the intention to protect forests and that the EU and Vietnam have ignored forestry crimes for decades. Marcus Hardtke, an anti-logging activist, yesterday said protected areas funded by the EU were destroyed by Vietnamese companies in Virachey National Park. 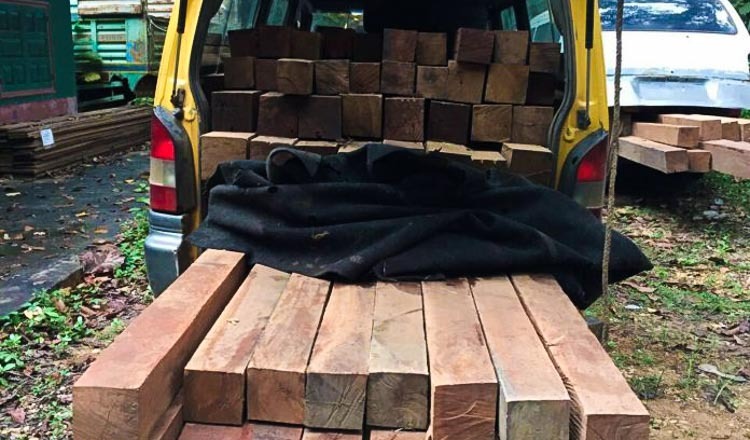 “We have not seen any legal measures taken by the EU regarding large-scale illegal logging and timber laundering by Vietnam for many years,” Mr Hardtke said.